WHO CAN TELL ME HOW MUCH NOISE MY REPLACEMENT WINDOWS WILL BLOCK? Road noise, barking dogs, air traffic and loud neighbors are frustrations many homeonwers deal with on a daily basis. Your home should be a comfortable sanctuary free of unwanted noise – your quiet place. 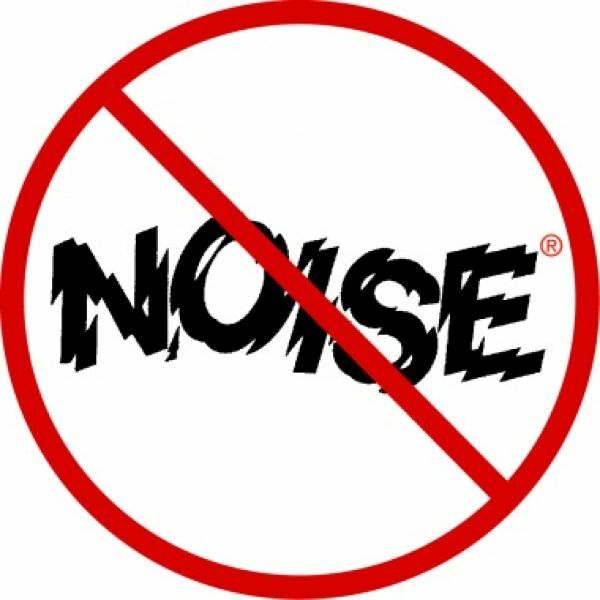 Well, most agree that replacing your windows and patio doors with more modern and sound reducing options will have the greatest impact on controlling your noise environment. But how do you know what will truly cut down all that noise? It can be a sizeable investment to upgrade your home’s windows and doors in general, and with such a large investment you want to make sure you get what you need. For folks who need to unequivocally, without a shadow of a doubt, cut down that annoying noise, how can you really know what to expect from windows or doors? Many vinyl and aluminum windows use a “fuzzy” weather-stripping around the sash (operating part of the window or door). While at first this will do its job, unfortunately this will wear down, flatten out, become filled with dust/dirt, and ultimately become ineffective at knocking down the noise (and most anything else for that matter). This is old technology and will not produce positive results over time, resulting in noise slowly but surely coming back. Seek out a window or door with a compression bulb type weather-stripping (best when the bulb is filled with foam). This will be the tightest fit to effectively cut out unwanted sound transmission to the greatest degree possible. Keep in mind it’s not a matter of how much weather-stripping there is, but how tightly the window or door unit fits together overall. When locked, the unit should feel tight and snug within its frame. SELECT A STABLE MATERIAL FOR YOUR WINDOW OR DOOR FRAME. Bottom line, if your window or door frame has a high expansion and contraction rate, the weather-stripping will not perform as well. Thus, it will be less effective at reducing the noise that you are trying to mitigate. In Southern California especially, our temperatures vary widely, sometimes from day to night, day in and day out. This causes significant stress on vinyl and wood window or door frames. Even vinyl-wood composites, although stronger than hollow vinyl, still bow, warp and twist with the sun exposure in our area. The most stable frames on the market today are aluminum and fiberglass. Of those two stable frames, fiberglass has proven to be the best insulator from not just heat and cold, but from your exterior noise transmission as well. REQUIRE A TIGHT FIT DURING INSTALLATION. The wider the gap between your original window or door opening and your new window or door, the less noise you will be capable of drowning out. 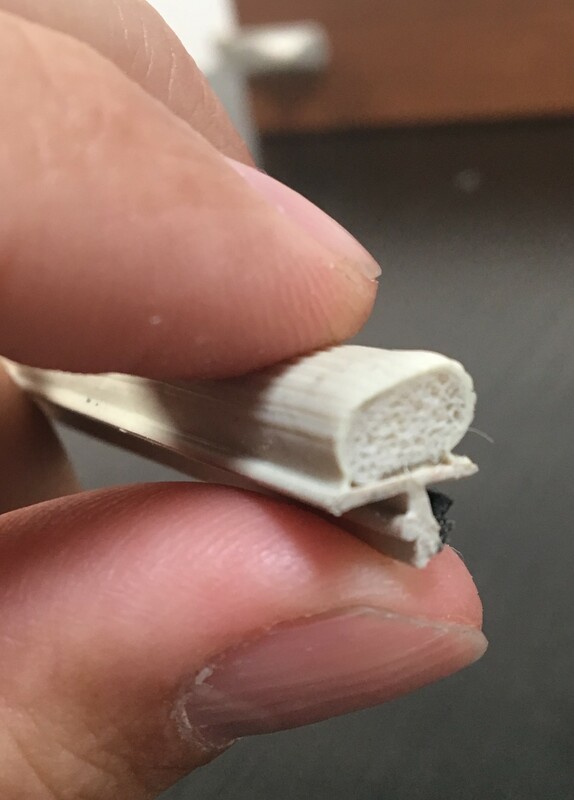 When window or door replacement companies encounter gaps between the wall and their products, they use varying types of expanding foam insulation. While this is an insulator itself, it does not always perform as well as the product you may be having installed. Be aware that a custom fit is the best route to achieving your goal of a quiet home. Although custom built windows may add a bit to the price, they generally are only available via a Manufacturer Certified Installation Company that will guarantee the installation – which is exactly what Consumer Reports recommends anyway. Did you know it’s not triple-pane glass that the industry looks to as the best option for noise reduction? Most folks are surprised when they learn that they can effectively get the job done with dual pane glass alone. They’re also surprised when they see the price of what some companies charge for this. I’ve seen prices up near $40 per square foot for some types of noise reducing glass options – that can add upwards of $1000 to each window in your project. Well, you definitely do NOT need to pay that kind of money to quiet down your living space. Finding a company that offers an OITC/STC rated glass is the best option because A.) You won’t break the bank with this glass, and B.) It WILL give you the best sound mitigating ratings. OITC (Outside/Inside Transmission Class) and STC (Sound Transmission Class) are independent ratings given to materials to help quantify noise reduction/sound transmission in a variety of materials or settings.For example, STC ratings can be used for sound travelling between interior walls within your home, while OITC ratings are the most accurate ratings for outdoor sound traveling indoors – perfect for residential windows. 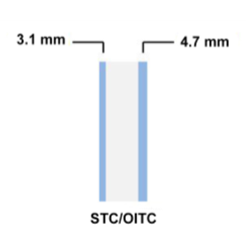 The OITC/STC glass is unique because each glass pane within a dual pane window is a different thickness.Some companies will say they offer this, but very few are actually able to prove the thickness of its glass.Make sure you do not just take a salesperson’s word for this; it should be easy to view the actual specs of the glass. Any legitimate manufacturer will have a 3rd party rating from the National Fenestration Rating Council (NFRC) directly on its window that specifically shows the thickness of each pane of glass. How else would you really know what you get anyway? When you consider weather-stripping, frame materials, custom installation and glass, there sure looks to be a lot of info to review. Hopefully you are not overwhelmed or unsure of where to start your search for the right window or door. Rest assured, you’re on the right track – windows and doors can definitely play a major role in creating a more quiet and comfortable living space for you and your family. Here’s a summary… a custom sized fiberglass window with compression bulb weather-stripping and OITC/STC glass will be your best investment for cost effective, long term noise reduction! Good luck in your search to create your sanctuary!